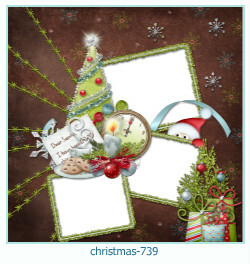 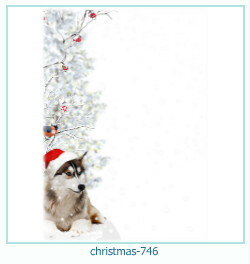 Christmas photo frame for your photo album design. 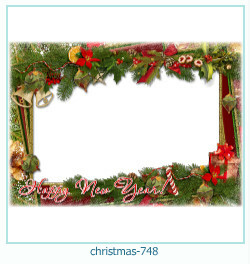 Photo frames for the new year. 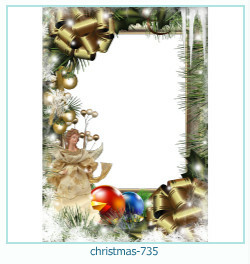 Photo frames for holiday photos. 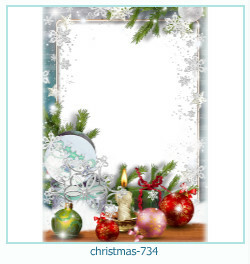 Create a festive mood, create a personalized Christmas card! 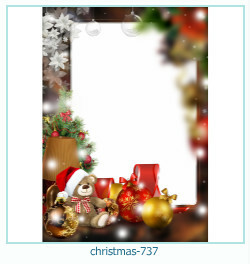 Decorate holiday photos, print a personal poster in excellent quality! 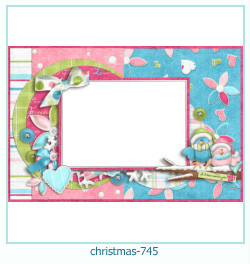 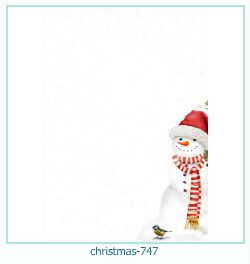 Photo frame for Christmas photos, to create high-quality photos of holiday albums. 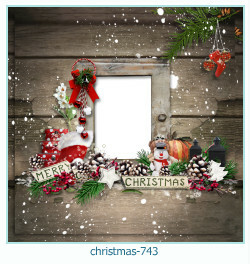 Add some Christmas magic to your photo. 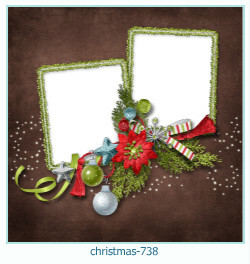 Decorate your photos with beautiful holiday photo frames! 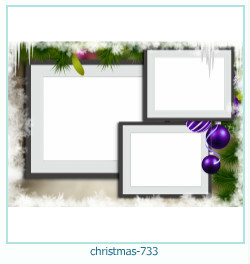 Beautiful Christmas photo frames, photo frames with Christmas decorations, photo frames for two and three photos. 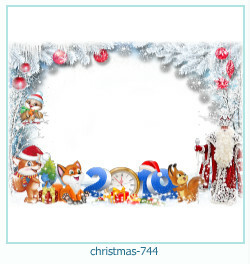 Decorate New Year's memories! 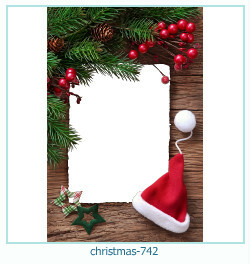 Merry Christmas 2019! 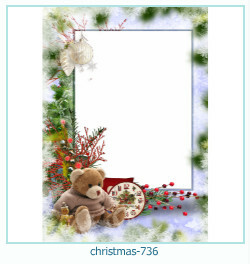 Create a holiday card to congratulate your friends and relatives! 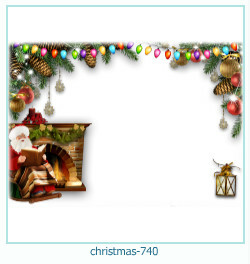 Create a festive atmosphere. 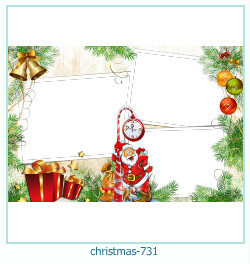 Postcard online quickly and easily! 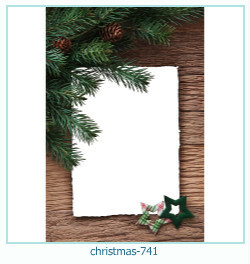 The best photo Cards for Christmas! 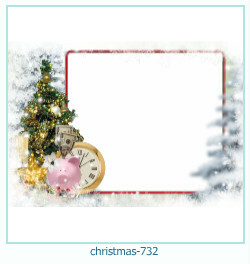 High quality, large selection, hundreds of beautiful photo templates!